Last week Amazon released a ridiculous amount of news that we’ve covered in detail, but Kevin and I talk it out and draw attention to some of the things we thought were relevant. We stay in the Seattle area to cover the Microsoft news out this week on new Azure products and Cortana’s new enterprise skills. We also talk about the new Withings watch, August’s module for Yale locks, and HomeKit support for Rachio sprinklers. Our hotline question this week is a listener’s challenge with kids and his freezer. 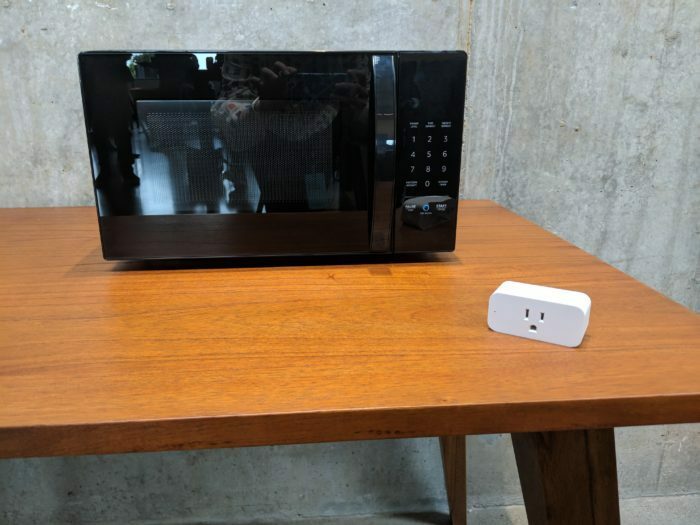 Amazon launched a $60 Microwave with Alexa inside as well as a $25 smart plug. This week’s guest is Raiford Smith, who joins us from Entergy to discuss his company’s digital transformation. He walks listeners through the process of creating a group to handle the technical demands of building products around data and analytics, and then talks about how to communicate with vendors and business units. 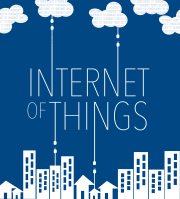 It’s a detailed look at this utility’s two-year process to get a grip on the potential inherent in the internet of things. Enjoy. For fridge / freezer monitoring this Wireless Tag is definitely the way to go. https://store.wirelesstag.net/products/wireless-tag-13-bit-temperature-and-humidity They also give you motion alerts, talk to about anything, cheap compared to most and will even give you verbal alerts in a browser. I have mine linked to Homeseer as well. I’ve been using them for years and on a whim stuck one in the fridge and freezer last February along with a AcuRite 00782A2 Wireless Indoor/Outdoor Thermometer (outdoor in freezer). They stayed close to each other in readings. Note battery life is reduced by the cold. Freezer one lasts only about 3-4 months.